Where is MailChimp freddie? 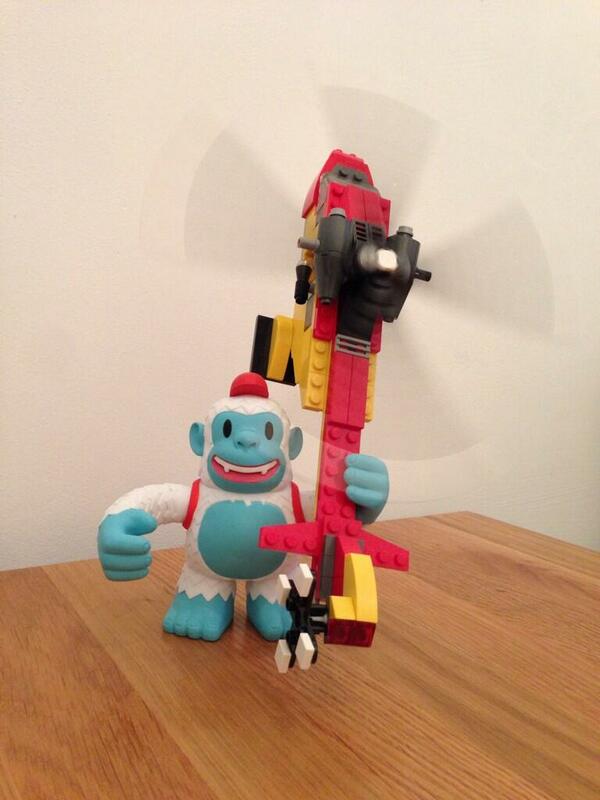 “@MailChimp's Yeti Freddie went all King Kong on me. #lego” - Where is MailChimp freddie?